MHA is committed to working with member hospitals, the Governor’s administration, the legislature, other providers, and most importantly, patients, to curb the current opioid crisis in Massachusetts. Below please find a series of guidelines developed by MHA to assist hospitals in creating programs for Medication for Addiction within the Emergency Department, Opioid Management within a Hospital Setting, Emergency Department Opioid Management, and for Preventing Opioid Misuse in Hospitals. Additional resources below include: websites to identify substance use disorder treatment providers and locations, training to allow practitioners to prescribe buprenorphine, and websites with information from experts in substance use disorder treatment. 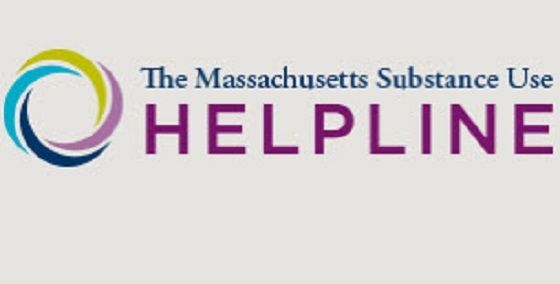 MHA, in collaboration with the Massachusetts College of Emergency Physicians, has developed guidelines on Substance Use Disorder Evaluations (SUDEs). Chapter 52 of the Acts of 2016 requires any patient arriving in an emergency department (ED) or a satellite emergency facility (SEF) who is experiencing an overdose or who was administered naloxone before arriving, to undergo an SUDE within 24 hours. Chapter 208 made several updates to SUDEs and these updated guidelines reflect those changes. Additionally, the SUDE statute requires five criteria that must be part of the SUDE and incorporated into the hospital medical record. While providers are able to develop their own form or process for obtaining this information, the Massachusetts Behavioral Health Partnership (MBHP) has developed a form for adult populations and a form for youth. Please note that nothing precludes a provider from developing a format or process within their own EMR or other system. 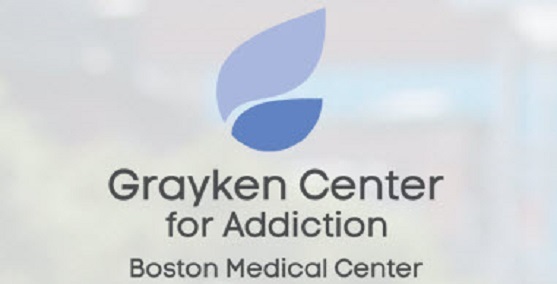 MHA, in collaboration with the Massachusetts College of Emergency Physicians and with practitioners from member hospitals, including specialists in emergency medicine, addiction medicine, behavioral health, and nursing, developed these guidelines to assist hospitals in developing Medication for Addiction Treatment (MAT) programs in emergency departments or satellite emergency facilities. A provider directed Q & A. Suggested Opioid Prescribing Guidelines Flowchart, - Provides a quick, visually graphic picture of the prescribing process for physicians and providers who prescribe opioids as outlined in detail within the guidelines. Physician/Prescriber Reminders When Prescribing Opioids, - Jointly issued by MHA and Massachusetts Medical Society, - Provides a quick checklist of reminders for physicians and prescribers to reference when issuing opioid medication. Pain Stewardship Program – Jointly released by Beth Israel Deaconess Hospital- Plymouth and Mallinckrodt Pharmaceuticals, provides acute pain management resources and tools to help institutions educate patients and provide improved assessments and non-opiate treatments options for acute pain. Provider Core Competencies, - Jointly issued by MHA, MMS, COBTH, and DPH – Hospitals with a residency and/or fellowship program are requested to include these core competencies as part of their trainings to ensure that all future providers are aware of and meeting expected prescribing standards for opioids. MHA, MMS, and the Department of Public Health issued the following Designated Institutional Officials (DIO) letter. Naloxone Standing Order Best Practices,- A summary of the state - recommended steps that facilities should follow if they choose to adopt a standing order within their internal pharmacies. Template Medication Storage Fact Sheet, - Proposed recommendations for safe and appropriate storage of opioid medications within a patient’s residence that may also be provided to patients when a prescription is issued. Available Drug Disposal Options, - Provides an overview of local and statewide appropriate and safe disposal options for opioids. Also provides space for a hospital to include information on disposal options within each facility, if available. Hospital Commitment Letter, - Asking all hospitals to complete to demonstrate their commitment to each of the six provider and eight operational recommendations. Working with patients and visitors to identify and prevent non-prescribed opioids from being brought into a hospital setting. The Patient and Family Agreement on Opioids was written specifically for patients, families, and visitors. Among the goals of developing a patient centric model of care, the document outlines the roles and responsibilities of the patient and families/visitors to work with hospitals to reduce the presence of non-prescribed opioids within a hospital setting that may adversely impact a patient’s care and treatment.